These are the surf fishing tournaments we are hosting this year and wanted to get you a list. We are using Stub Central now and not the other ticketing sites. This has proved to be a much more reasonable ticketing service, as well as reliable and local. We are working on a venue for walk in sign ups. May The Fish Be With You … May 4th, 2019 …. You can click here to register online here. We are working on a venue for people to sign up over the weekends in April and you can sign up at the Delmarva Outdoors Expo. T shirts and hoodies are still available to order but that will cut off mid April. 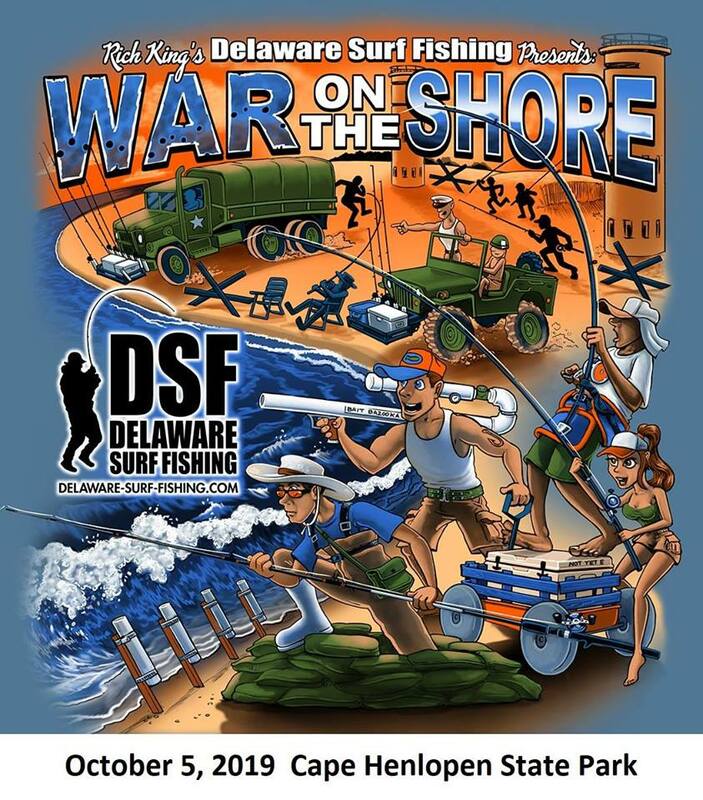 DSF’s Summer Surf Fishing Slam Series … an online surf fishing tournament, with 11 chances to fish and win prizes donated by sponsors. 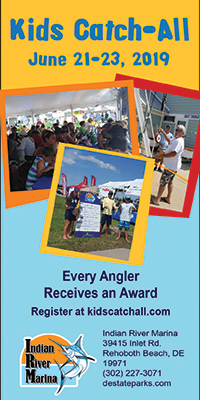 The grand finale is decided by the cumulative scores of anglers throughout the summer. Tournament is every other weekend, all Summer long, starting May 18th to September 21st. Registration is free and T shirts and Hoodies are available. 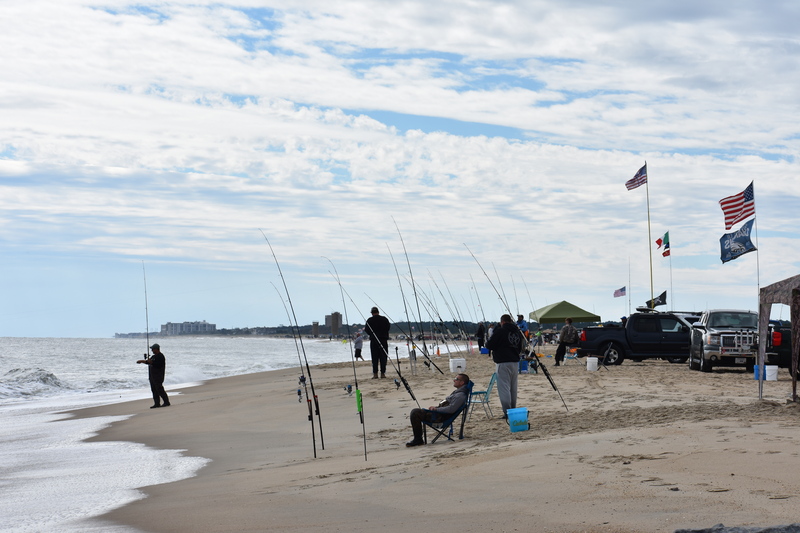 War On The Shore … October 5th, 2019 … limited to 300 anglers with a potential first prize of $10,000. Registration is online and open right now. 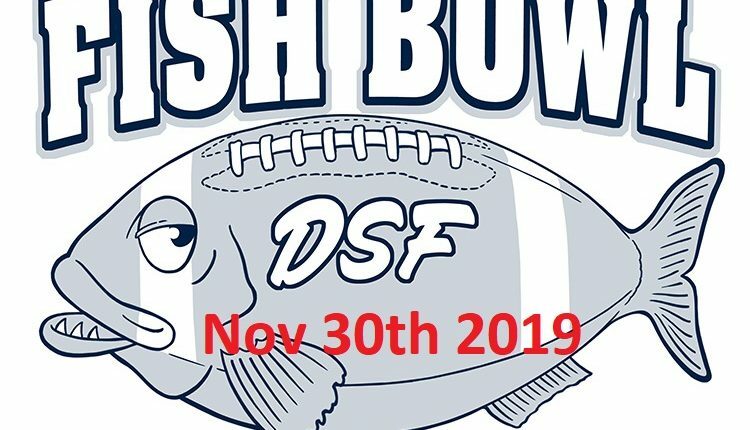 Fall Fish Bowl ... November 30th on Thanksgiving weekend. 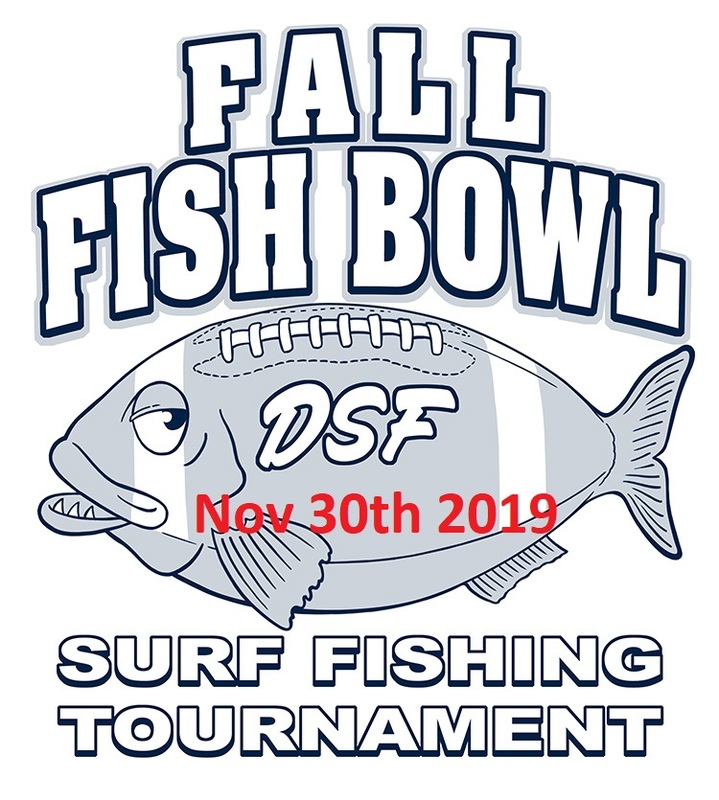 A regular surf fishing tournament for a shot at catching the fall fish. Registration will be open online at Stub Central mid summer. We hope to see you at all of these and have a great time! Good luck! Earth Hour 2019 Is In Two Days Will You Turn Off Your Lights For One Hour?